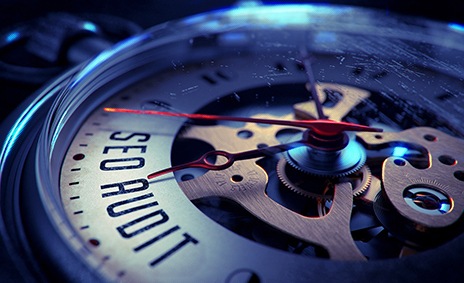 At Grape5, the SEO audit process carefully analyzes every element of a business’ website and current Internet strategy to maximize subsequent advertorial efforts. As an innovative leader of search engine optimization in Bangalore, Grape5 recognizes that an SEO audit proves critical both before implementing an initial online marketing campaign and prior to tweaking any existing online promotional initiatives. Our highly experienced team of SEO experts understands the numerous benefits our clients gain from us diligently parceling through current market data to identify key competitive factors. In short, Grape5 knows that the more information we can gather, the better poised our clients are to effectively increase keyword ranking strategies as well as website traffic and revenue opportunities.